Home sales in Singapore rose by 1% q-on-q (quarter-on-quarter) by the end of the 3 months leading up to September 2016 – led by the strong property market response in the resale segment. Research have shown that there was a 15.7% surge in sales recording in the 3rd quarter, while new launch (primary home) sales declined by 13.2% due to sluggish sales figures in August 2016. 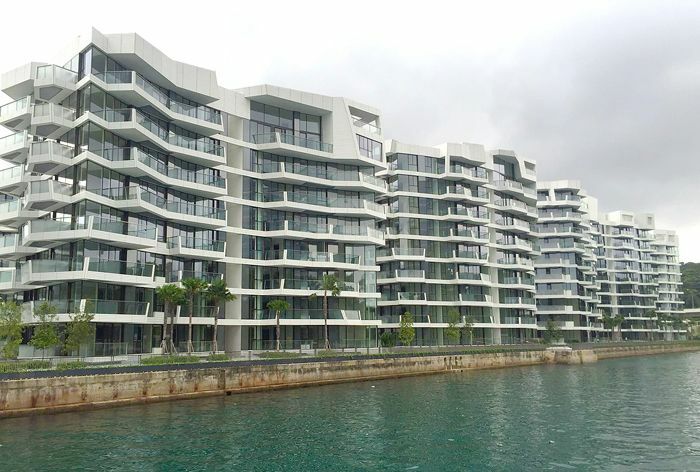 Despite the increasing transaction volume, property prices are still soft in 3Q as the Urban Redevelopment Authority (URA) of Singapore reports a declining index for the private residential property segment for the 12th quarter straight. Based on reports from URA, the prices for private homes fell by 1.5% q-on-q to similar levels which were last seen in 3Q2010. The total number of unsold private homes have also surged in this quarter alone as property developers remain active in bid to replenish their depleting land bank – either via collective sales or the Government Land Sales (GLS) programme. The reports have also shown that property prices are expected to soften as Singapore’s economy continues to toil towards more stability. However, property prices for homes located close to wide-range of amenities and transport facilities – such as malls and MRT stations, are still likely to remain strong. According to property sales figures this year so far for new launch condo projects, the smaller unit types are seemingly more popular among home buyers or investors due to the lower capital outlay required – which also means a reduced amount for the additional buyer’s stamp duty. The median prices of these unit types have in fact returned to the levels last seen during 2012-2013, before the Total Debt Servicing Ratio (TDSR) was introduced in June 2013. Lake Grande is the top selling new launch property project in Q32016, with 514 units have already been snapped up. It’s probably due to the excellent timing and hype created via government’s announcement to call for proposals for Jurong Lake District – earmarked as one of the biggest developments under the URA Master Plan 2014.